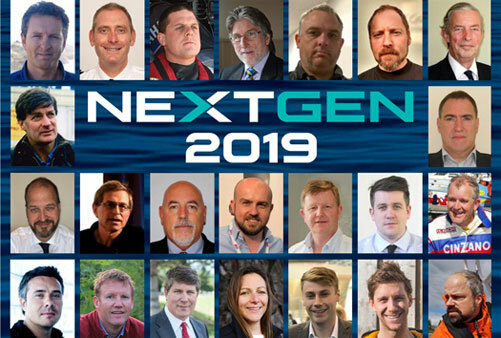 We are really proud to have brought together an outstanding group of maritime professionals for NEXT GEN 2019. 25 international experts generously shared their knowledge – and as expected took the hard questions when required! NEXT GEN workshop sessions enable dynamic discussions. 140 people attended and contributed to lively and relevant debates on hot topics. HUGE THANKS to ALL! End-users and industry came together to share what really works at sea. 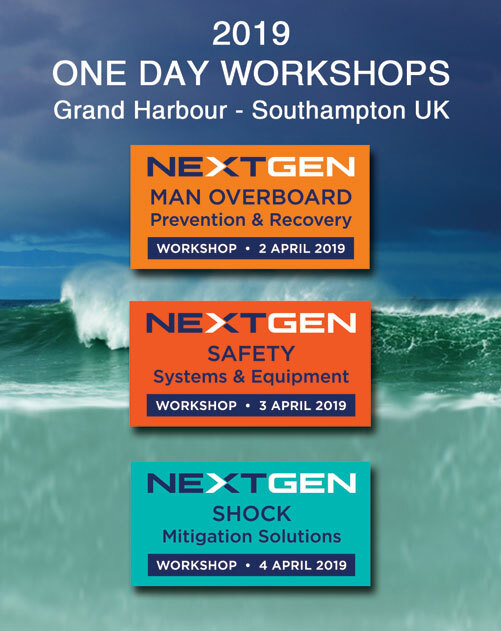 Focussed sessions linked cutting edge innovation to traditional marine safety.